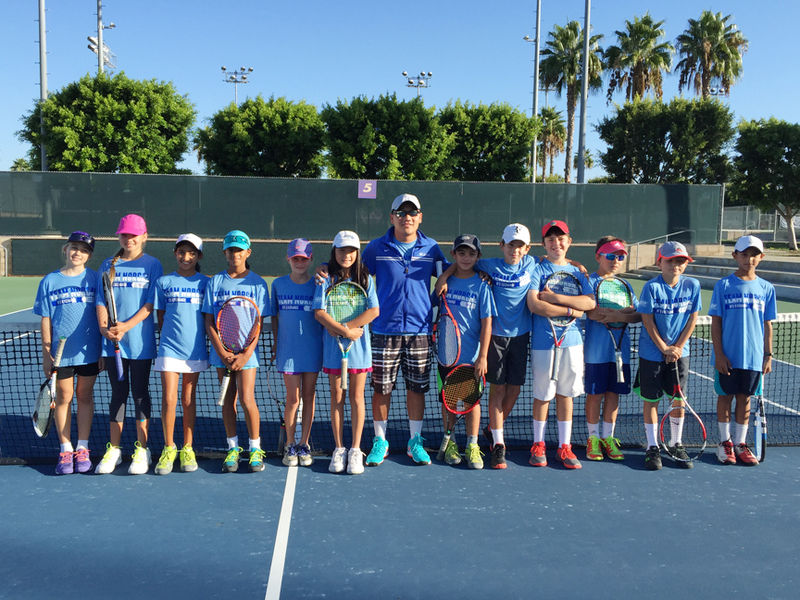 In October 2003, NorCal Tennis® Academy started its first two clinics; we then grew into a complete academy training players of all levels. 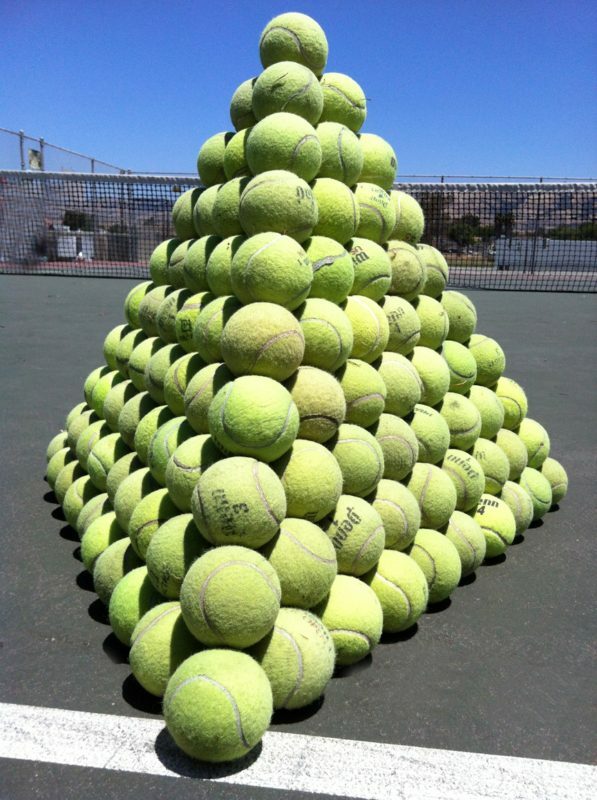 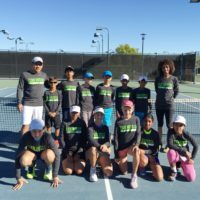 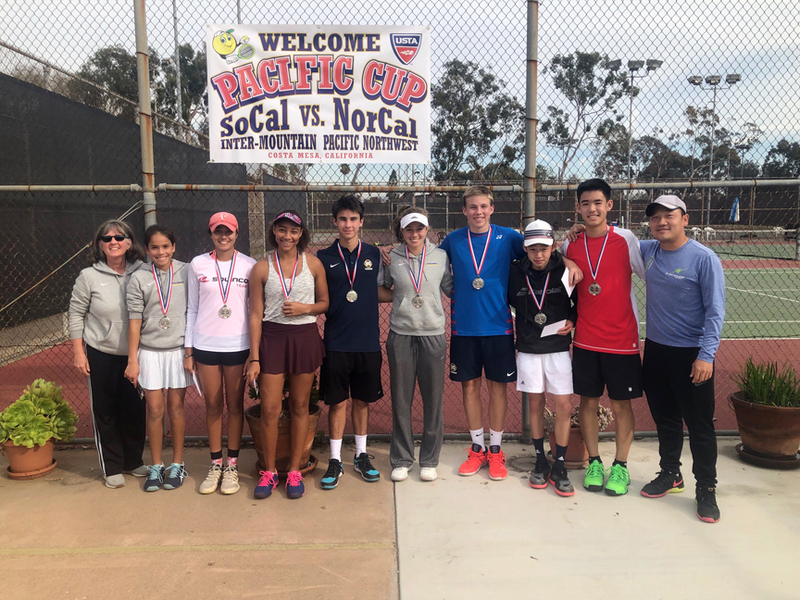 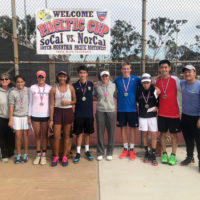 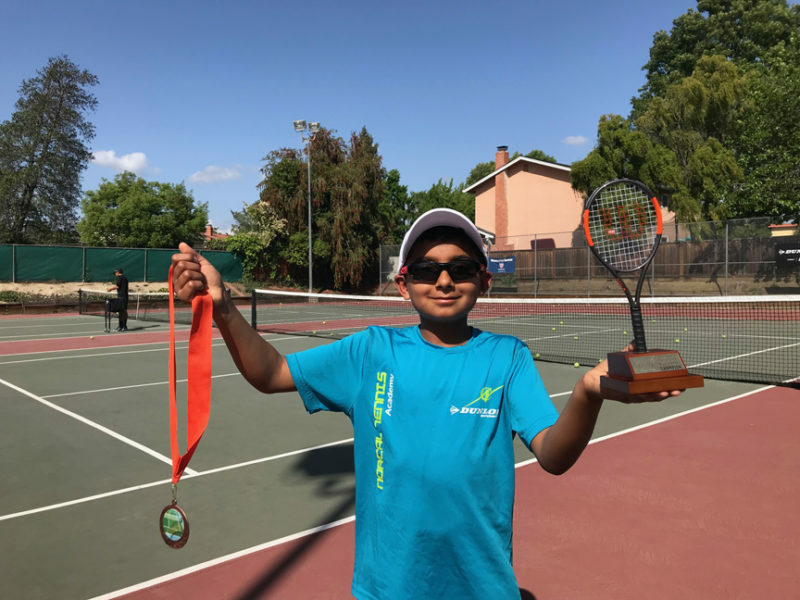 Since, it has been a premier tennis academy in the San Jose and Fremont area, our programs prepare players for USTA tournaments, leagues, High Schools, College and Pro Tour competitions. 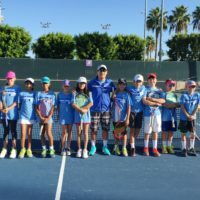 Simple Philosophy: Our coaching /system comes from the experience of over 20 years of Competitive Player Development, combined with the training regiments of the USTA High Performance, the Spanish Training Method and the coaching experience on the ITF, WTA and ATP tour. 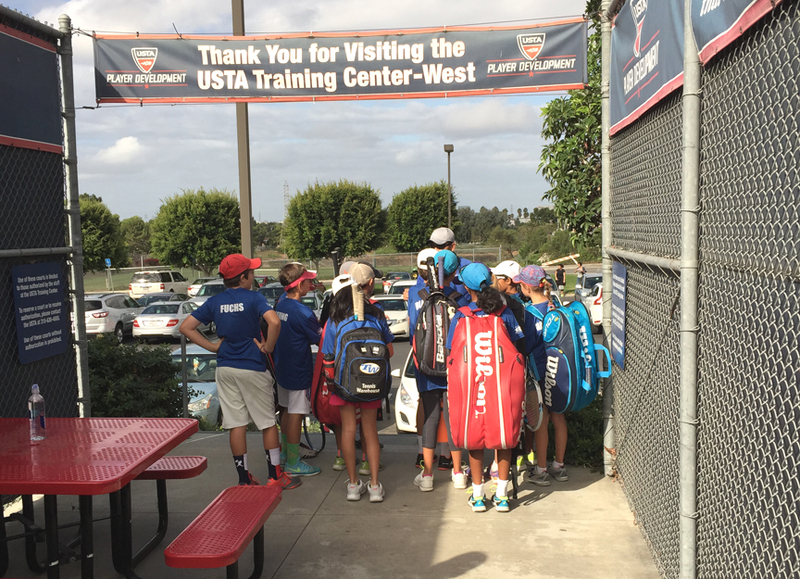 Our academy thrives on the personal attention between coaches and players, as well as parents. 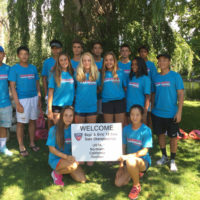 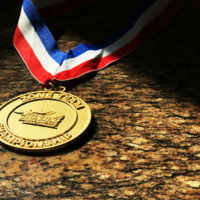 For competitive groups, we usually average between 4-6 players per coach; each player undergoes personalized development training and it works. 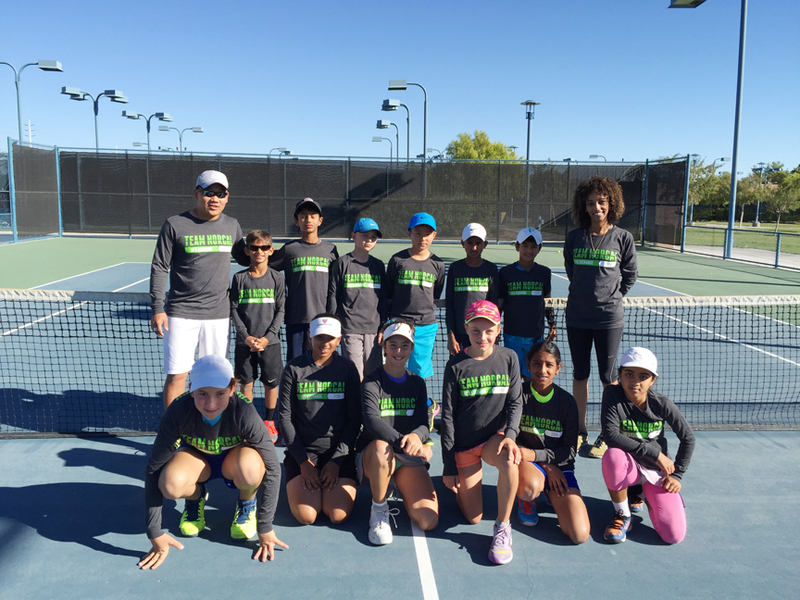 2015 and 2016 USTA Award: Team Tennis Program of the year. 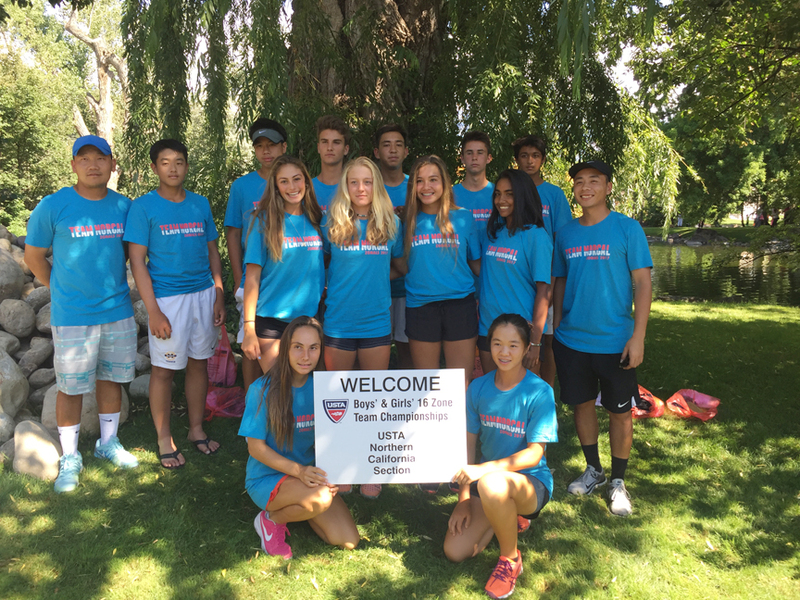 Winning 2017 16s National Level 2 Zonals Title for USTA NorCal. 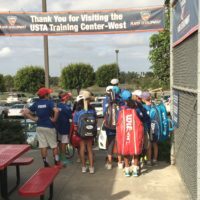 Each year, USTA Norcal competes in Zonal events against other divisions such as: USTA Socal, Pacific Northwest, Inter-mountain and Hawaii. 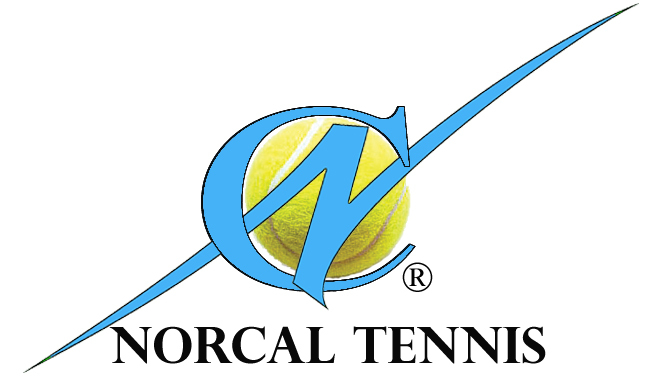 Coach Tom has been selected to coach for USTA Northern California team in 2015, 2016, 2017 and 2018. 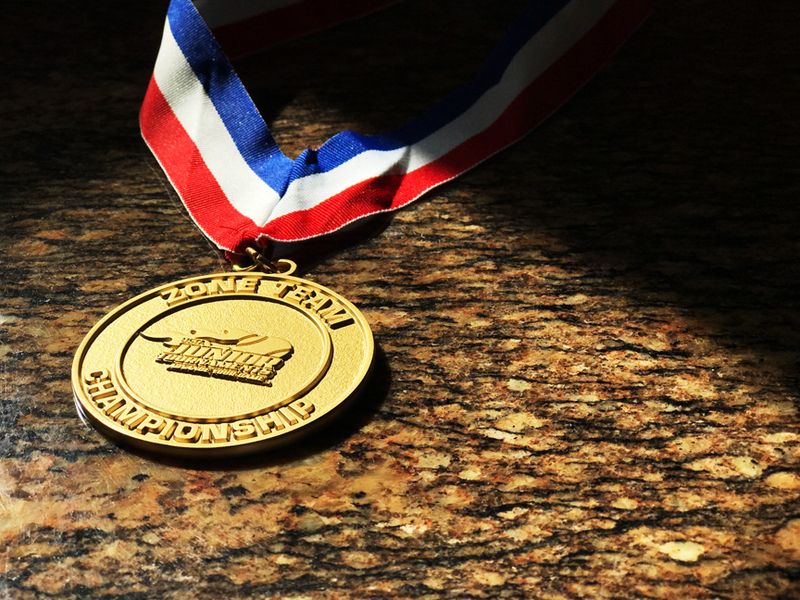 In recognition of our 10th year anniversary, we were honored by a Commendation from San Jose City Mayor and Councilman on August 27th, 2013.